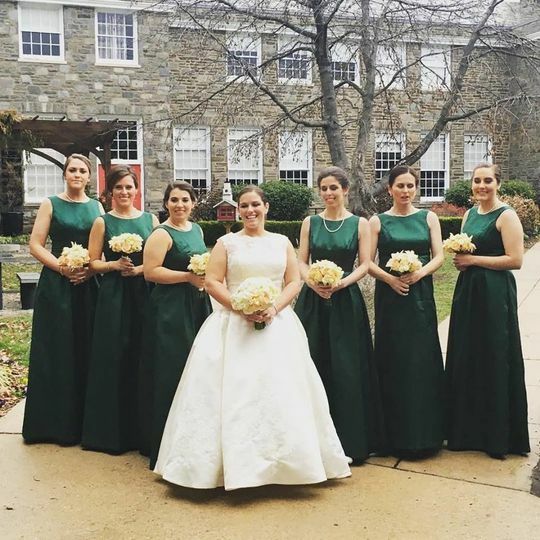 Seeds of Celebration Creative Event Planning is a professional wedding planning company located in Spring City, Pennsylvania serving the surrounding Philadelphia area. 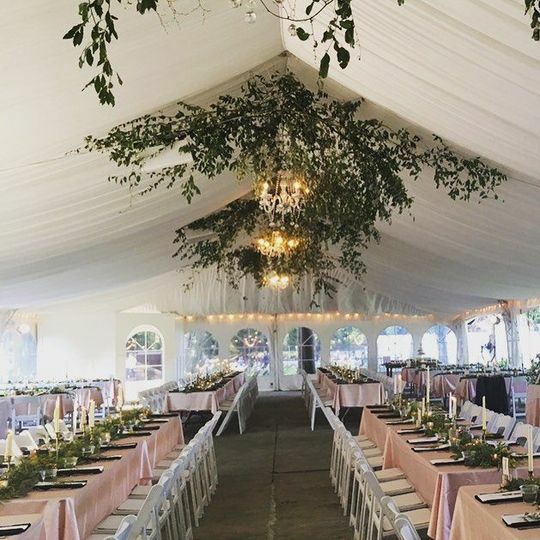 Owner and planner, Darby Venema, founded this company with the concept that every great wedding starts with a seed, or a vision, of how you imagine your wedding day. 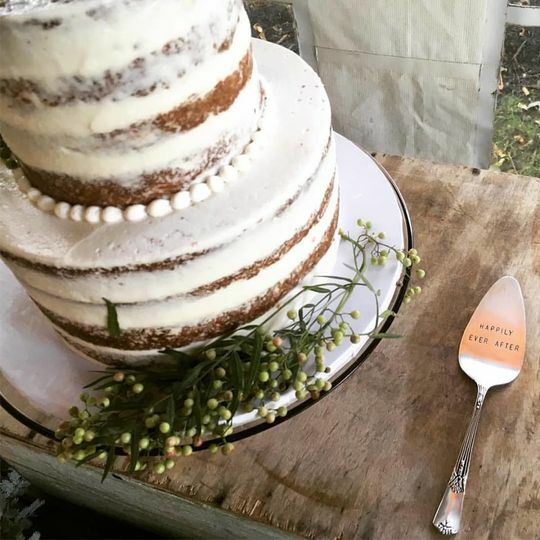 From there, Seeds of Celebration Creative Event Planning will work with you to learn your individual style and vision to help that seed grow into the wedding you always imagined. SO glad we chose Darby & team! We are so glad we chose Darby and team. They exceeded ALL expectations and handled everything flawlessly on our wedding day so that we and our families could just enjoy our day. I would highly recommend the Seeds team! 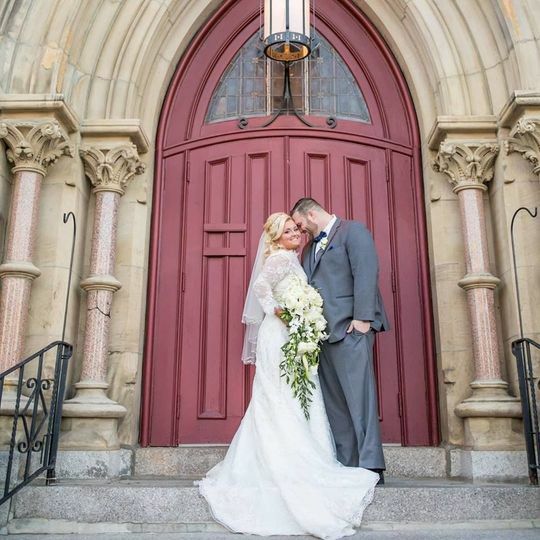 Darby and her team completely put my husband and I at ease on our wedding day. We booked Darby as our day-of coordinator and she really went above and beyond. 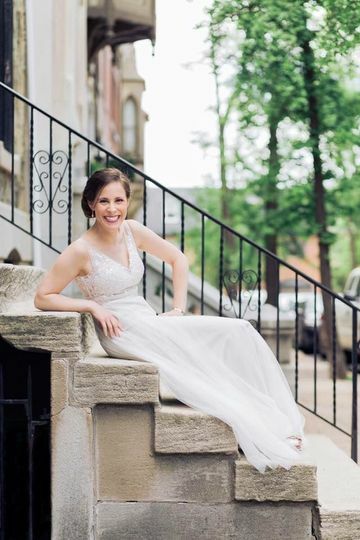 Leading up to my wedding day, she was available to recommend wedding vendors and we ended up booking quite a few professionals based off of her suggestions. Besides confirming and checking in with my vendors, she she was on-call for any last minute changes and there were quite a few due to the fact that the forecast called for rain (we had an outdoor wedding). This meant that additional rentals were required along with floor plans which she handled with ease. 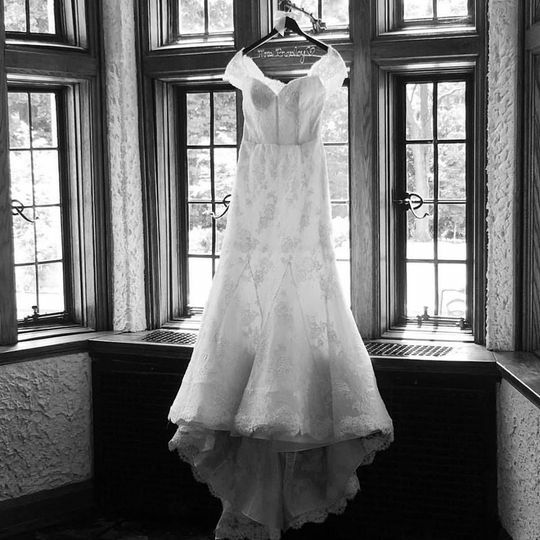 On the day of the wedding, her team was on-time, professional and friendly. Erin was my main planner and she was absolutely wonderful. She always seemed right behind me when I needed her without being overbearing. She even held an umbrella for me during photos when it was raining all with a smile on her face. I cannot say enough good things about Darby and her team, I highly recommend taking the stress off yourself and book her team. Darby is a wonderful, amazing wedding planner. She had just a little over four months to help us plan and coordinate our wedding. 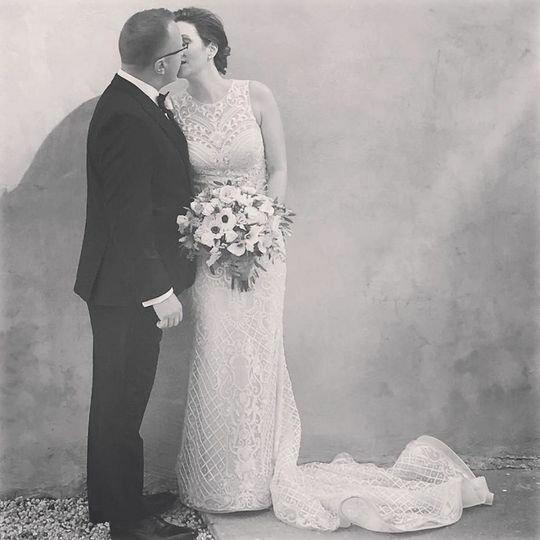 My daughter was out of town in an intense school program for almost all of that time, and Darby managed to develop relationships with her and her fiance, with me and my husband, which were so important to planning the wedding. 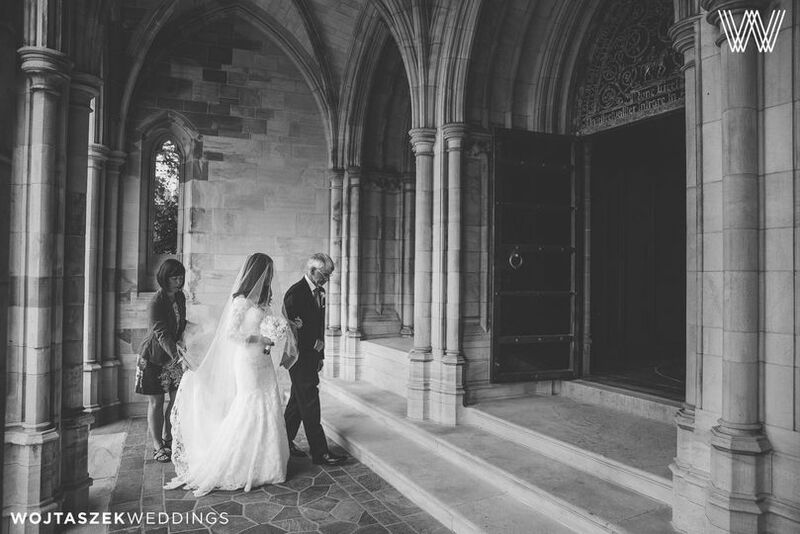 Our wedding went so beautifully, smoothly, and was such fun, largely due to Darby's efforts and attention to detail. Her composure, experience and the loveliness of who she is made her a joy to work with.